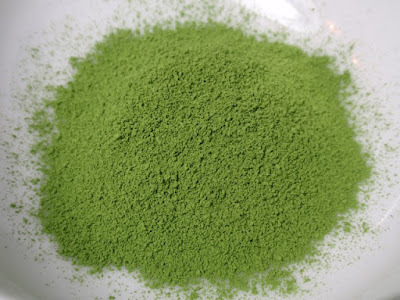 The matcha powder is boldly green with a savory aroma of seasoned wood and salty marine green nori. The aroma in a warmed bowl is richly green and nutty. After whisking, the matcha developed an aroma that is sweet and vine green with notes of cooked edamame. 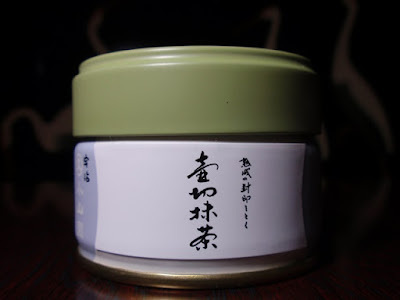 The taste is smooth, creamy and richly green. Tsubokiri Matcha is ideal for usucha (thin tea) and available seasonally in Autumn. 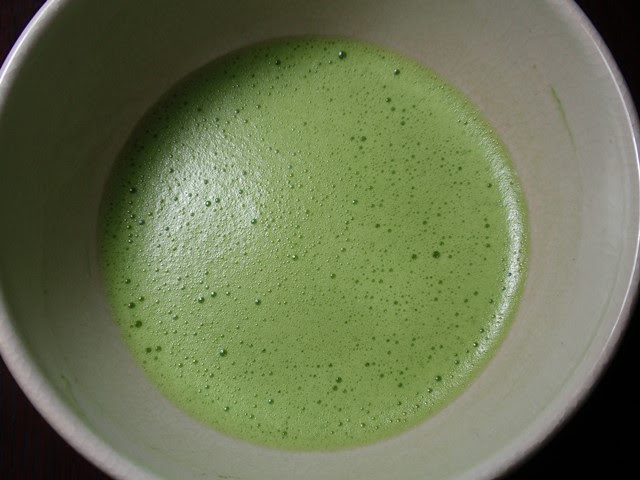 With a pleasantly rich and mellow taste, this matcha could easily be enjoyed alone or paired with food or the traditional wagashi.